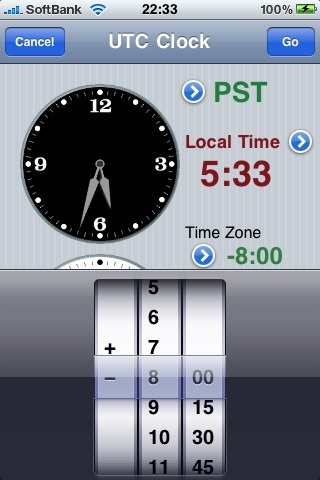 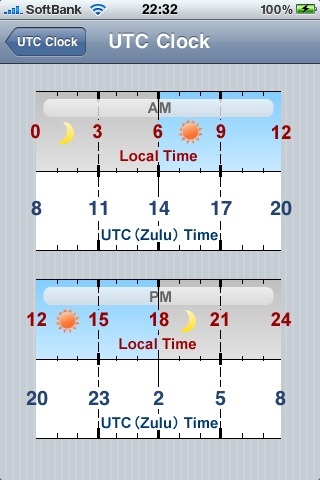 "UTC Clock" is "local time (Local Time)" and "Universal Time (UTC)" clock app to display side by side. 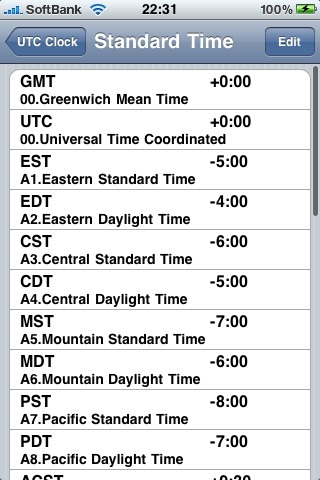 "Translation table" can also list the time difference. 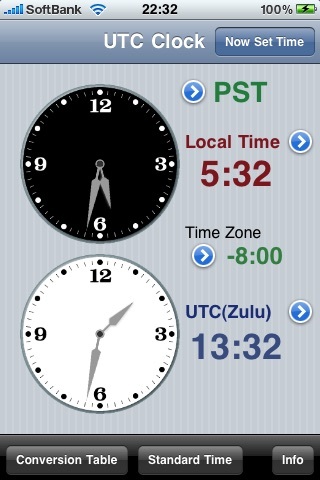 The "Time Zone" and the switching of the international "Time" can be switched through. 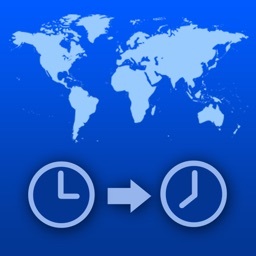 "Time" is free to add, delete, edit. 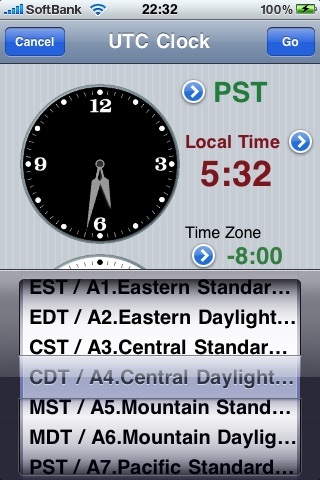 After changing the display lot, "set the current time" by pressing the button sets the current time. 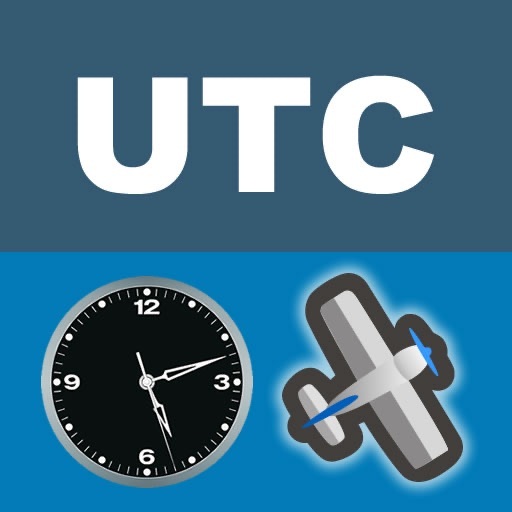 The airport was designed for officials around the world, "UTC" I really wish it with you people involved in this application. 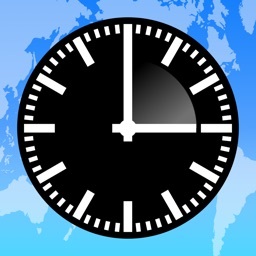 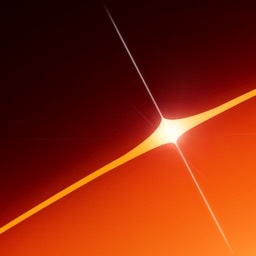 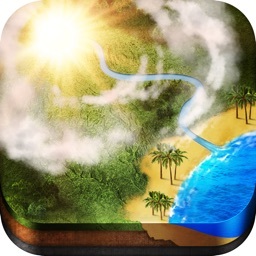 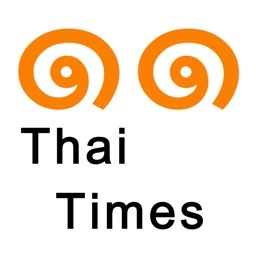 iPad version (UTC Clock) Because there is, please visit us.